I’m not usually one to do vertical photos but this one really called for it, and the wide angle lens worked for me to give this awesome perspective effect. 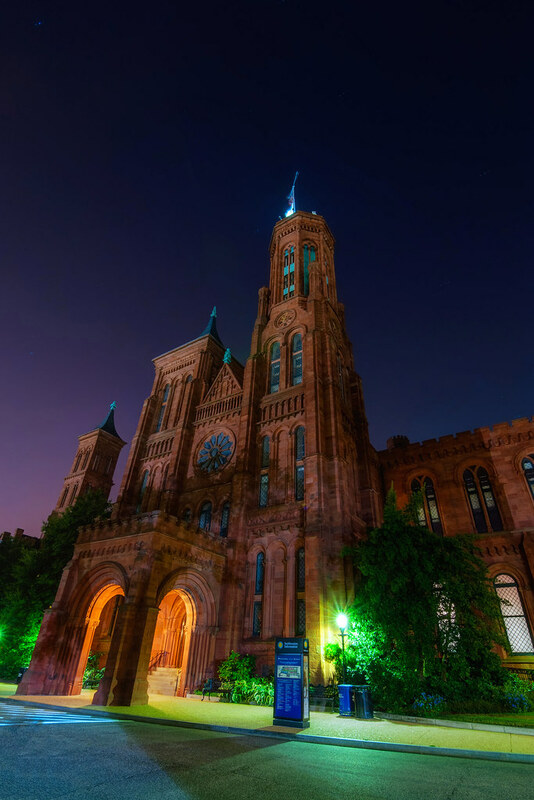 This entry was posted in Washington DC and tagged castle, museum, smithsonian. Bookmark the permalink.